For years, solar power has been the go-to alternative energy source when we think about moving away from fossil fuels. 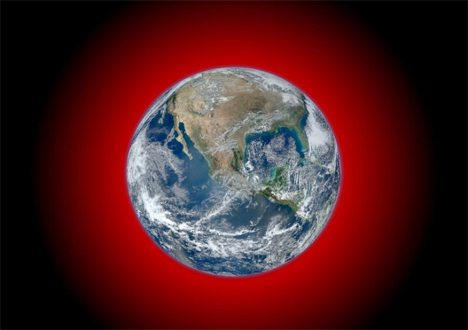 A team at Harvard has a revolutionary new idea: harvesting the infrared energy released by the Earth itself. 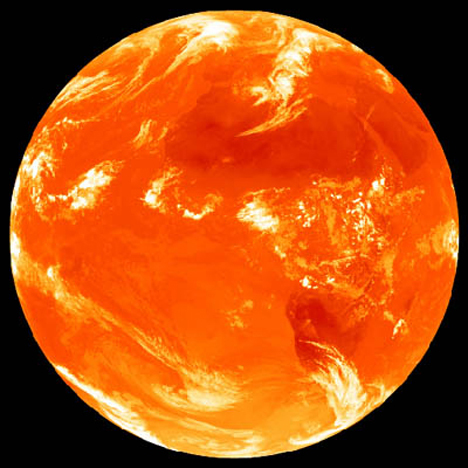 Our planet releases millions of gigawatts of infrared radiation into space every day, including the heat produced by all of the warm-blooded creatures and the planet’s core. Harnessing just a fraction of that energy could provide clean, renewable, inexpensive energy for everyone. The team from Harvard School of Engineering and Applied Sciences have even developed a device to accomplish this seemingly impossible task. It works like a solar panel – but the device would have two plates. One would be close to the ground to catch the emanating infrared heat, and a lower-temperature one above it that would release the power. The heat difference between the plates lets the device generate energy. Although the device could work in theory, there is still a lot of work to be done. Currently it would only be able to produce a few watts per square meter each day. It could be used as a back-up for solar power setups, but hopefully the technology will progress enough to stand on its own in a few years.